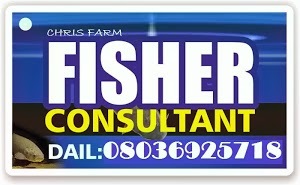 Business Plans Free Sample On Tilapia Fish Farming Benefits is free for all. 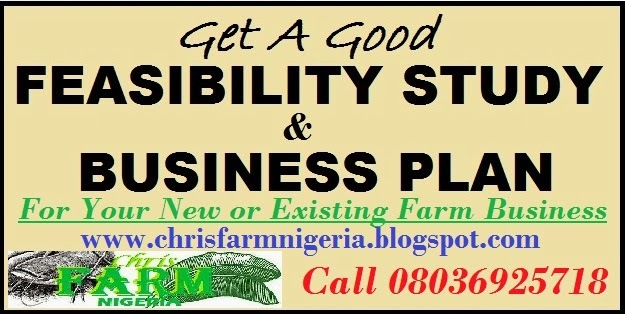 As a matter of facts, we write Business Plans for all Agroline products for loan, Grant, Personal or organizational use. 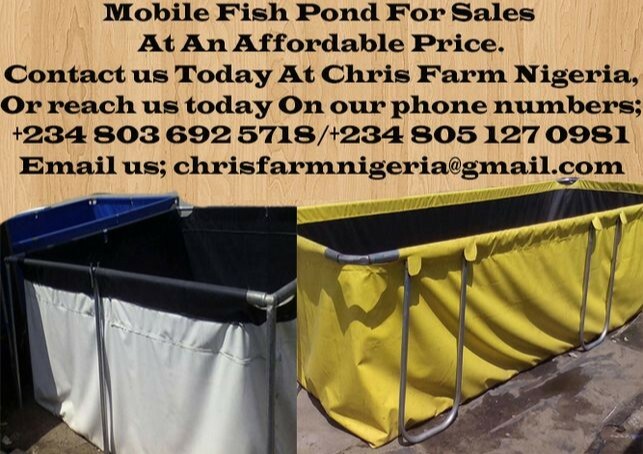 This is just a Sample On Tilapia Fish Farming. Get us engage to get one. Low calorie count and has two to five times less fast than the leanest pork or beef. Soil: The best way to find out if soil is suitable is to look for other ponds or canals nearby. Note the water clarity and ask local farmers how well the soil holds water. Ideally you want a soil that holds water and doesn’t make the water turbid. 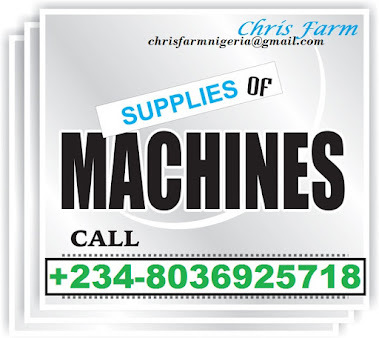 As a general rule, clay soils or loams with a high clay content are best, as they hold water well and resist erosion, but beware of acid sulphate soil. As a general rule, clay soils or loams with a high clay content are best, as they hold water well and resist erosion, but beware of acid sulphate soil. Most plots of land are not an ideal square shape, but aim for areas as close to this ideal as possible. Access road and water supply costs will be cheaper if the land is wide enough to accommodate paired ponds. Fish transfer, staff monitoring and theft prevention will also be easier. 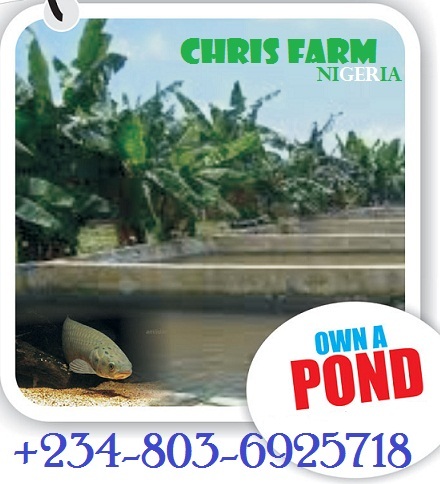 Design your farm so that it can only accommodate a long single line of ponds. Ideally, a site should have year-round water supply from a river, canal, lake or spring. Most often this water will have to be pumped into the farm, but any site that has sufficient elevation to allow water to feed the farm by gravity will save much on energy costs. Ground water can be used, but it requires more expensive capital investment and pumping costs. On the plus side, it is free of predators, aquatic life and most important, disease organisms. SLOPING LAND Sloping land – a gentle slope can be of advantage, as it may be possible to design a farm so that water supply and drainage can be carried out by gravity. Farm design and excavation will be trickier, however, and a high-head pump will be necessary if one wants to recirculate water back through the farm.